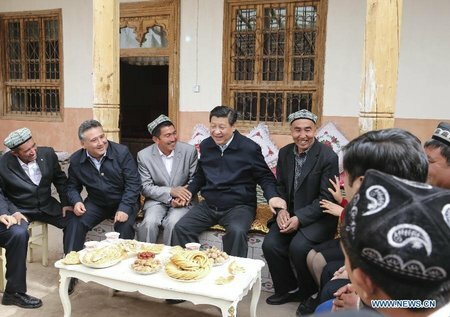 For repressive regimes, frontier technology can mean new ways to gain and maintain power. Will big data and artificial intelligence liberate or surveil? 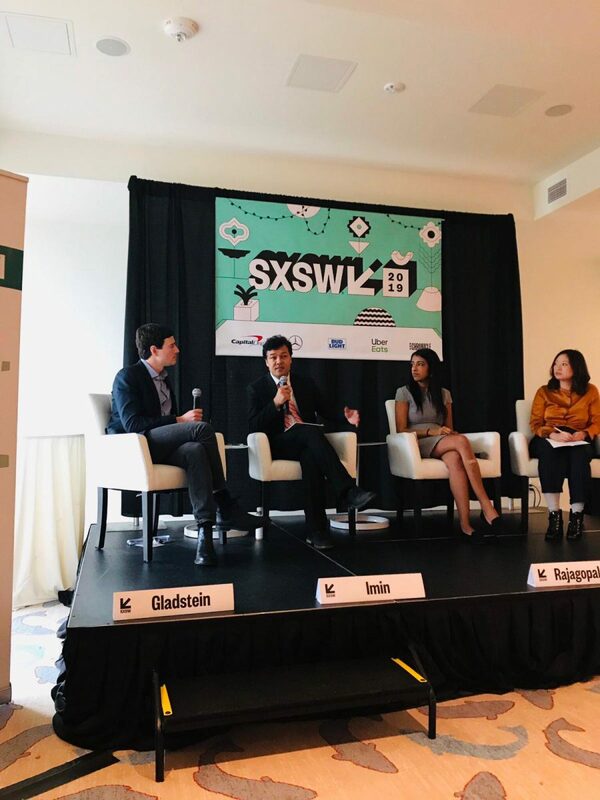 Human Rights Foundation organized one of the most critical panels of SWSX 2019 ,inviting Uighur linguist and police state survivor Tahir Imin, Buzzfeed News tech editor Megha Rajagopalan, and foreign affairs reporter Melissa Chan for a conversation on how super apps, facial recognition, movement analysis, DNA mapping, fake video, and other cutting-edge technologies are used to control, surveil, and promote state propaganda in China — and what that means for the rest of the world. 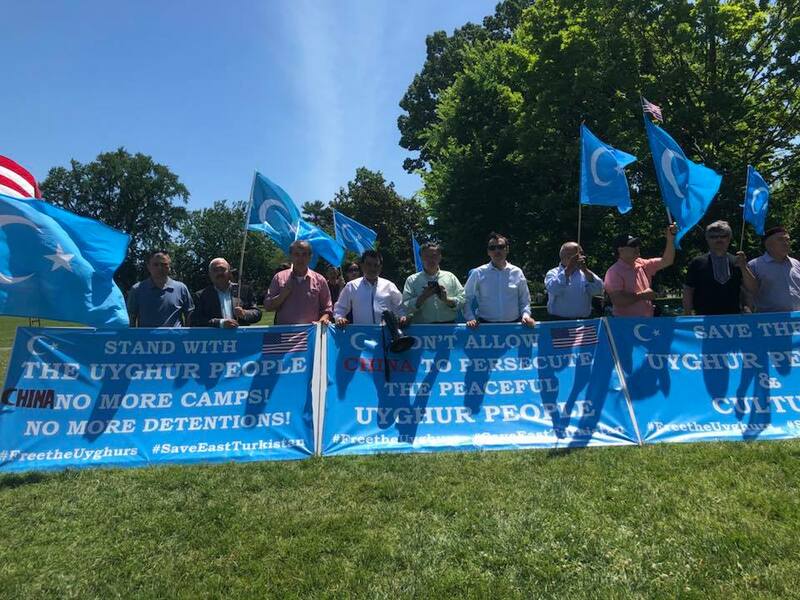 Tahir Imin: In my opinion, Chinese government is collecting Uighur DNA samples for two reasons – organ harvesting and development of biochemical weapon targeted at specific races. Foreign affairs reporter Melissa Chan: “You’re looking at three people who have been surveillance by China.”“China started approaching developing countries to sell Chinese surveillance tech.developing countries are allowed to put up collateral such as natural resources to pay for surveillance technology.some people from countries want the surveillance tech initially to fight crime, but when an authoritarian government comes in then the tech can be used to surveil political opponents.understanding that data is power is really fundamental. 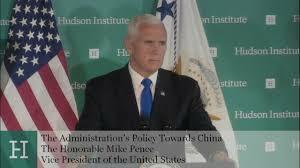 The Chinese government may not even know what they will do with the data they are collecting, but they know there are possibilities. The panel was held at 12:30 pm in the Topaz Ballroom.